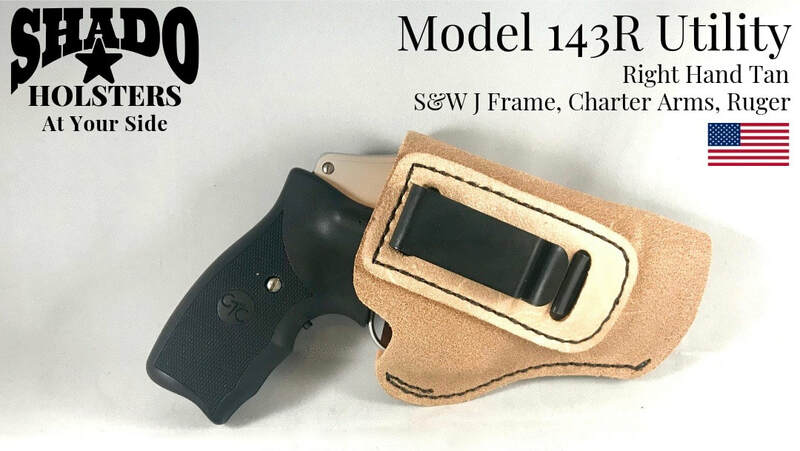 The SHADO Leather Holster USA Utility Model is ultra comfortable, durable soft brushed suede leather. High quality at a value price. Open top allows fast and easy single motion one hand draw.